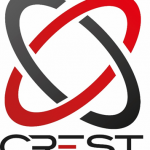 Cronus on CB Insight top 12 tech startups transforming the cyber industry! 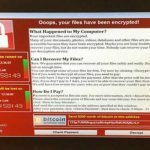 admin 25th Jan 2017 Comments Off on Cronus on CB Insight top 12 tech startups transforming the cyber industry! TV news: Former Commander of the Israeli Air Force, on Cronus’s importance and unique approach. 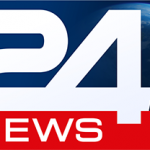 admin 4th Jan 2017 Comments Off on TV news: Former Commander of the Israeli Air Force, on Cronus’s importance and unique approach. 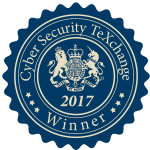 Cronus Cyber’s CyBot product suite is certified as CVE compatible! 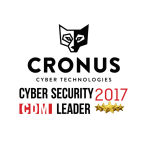 admin 2nd Jan 2017 Comments Off on Cronus Cyber’s CyBot product suite is certified as CVE compatible! What is the actual value of IT security spending?